These external infrared filters are perfect for adding to a full spectrum conversion or on top of another infrared conversion to get a different effect. 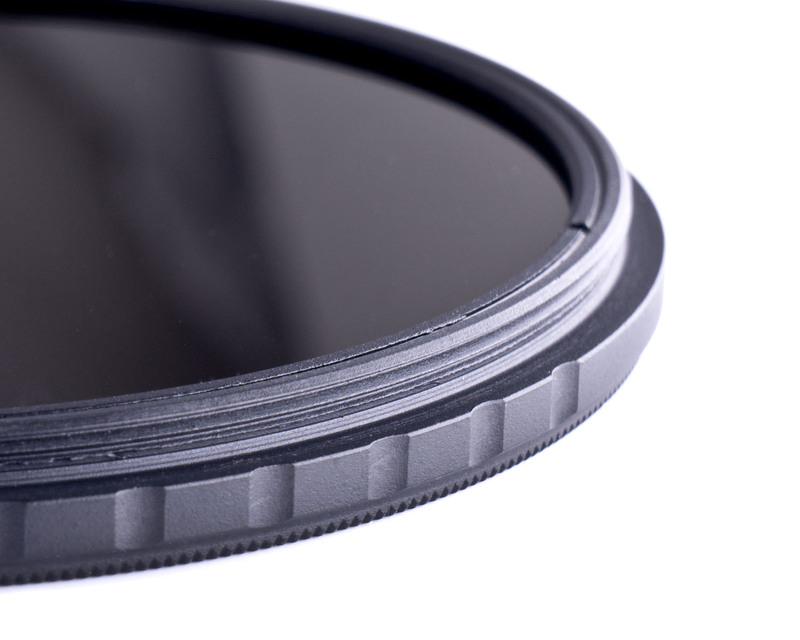 These are high quality polished optical glass IR filters, each with standard front and back threads. These professional grade filters are our finest filters. 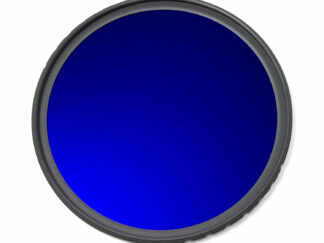 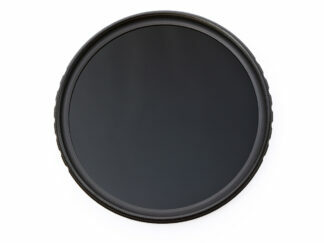 All of our pro filters are AR coated and come in our new slim filter ring. 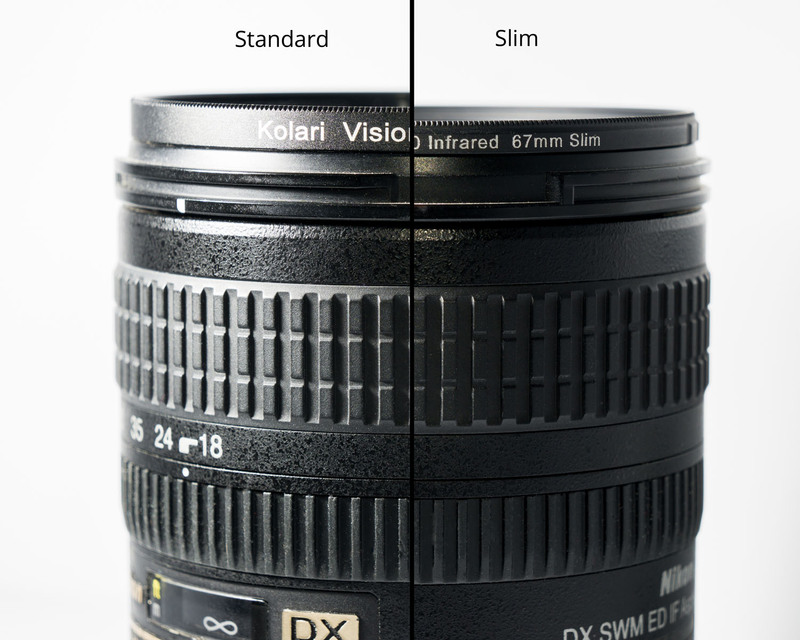 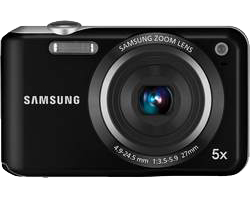 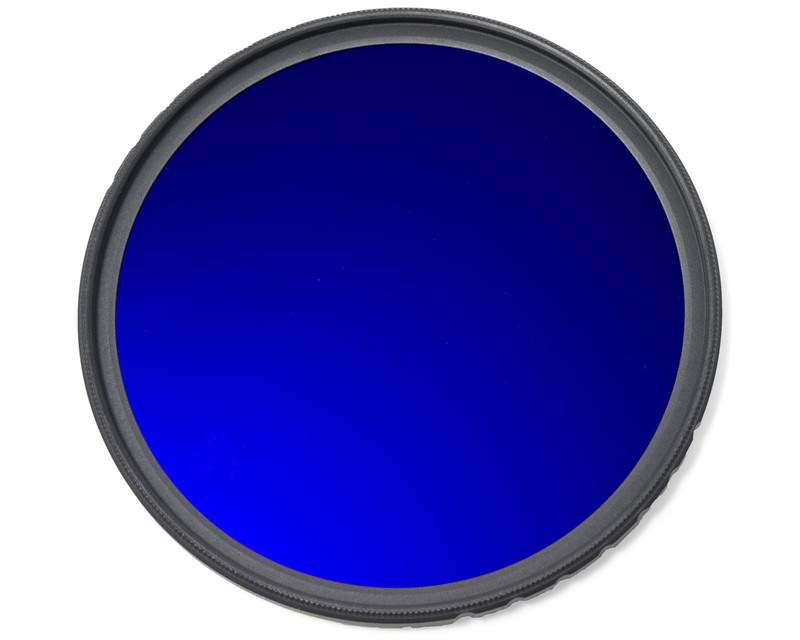 Attention: The 550nm, 590nm, and 665nm IR filters require a converted camera to produce the desired visual effect! 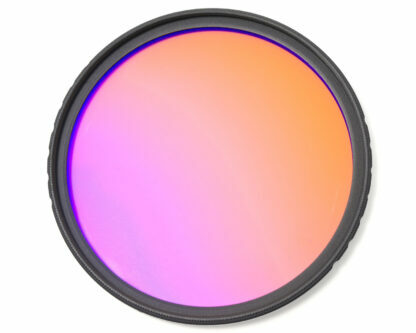 Filters available: Blue IR/NDVI filter, 550nm infrared filter, 590nm infrared filter, 665nm infrared filter, 720nm infrared filter, and 850nm infrared filter. 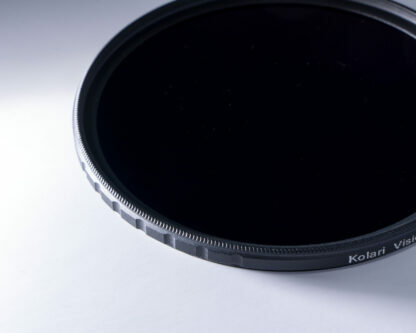 Available in 37mm, 40.5mm, 46mm, 49mm, 52mm, 55mm, 58mm, 62mm, 67mm, 72mm, 77mm, 82mm, and 95mm sizes (95mm filter is not AR coated due to equipment limitations).